Whoa! I can't believe it's 2015 already. This post has been sitting on my blog bin for months now. As in I almost forgot to publish this article. It's better late than never right. 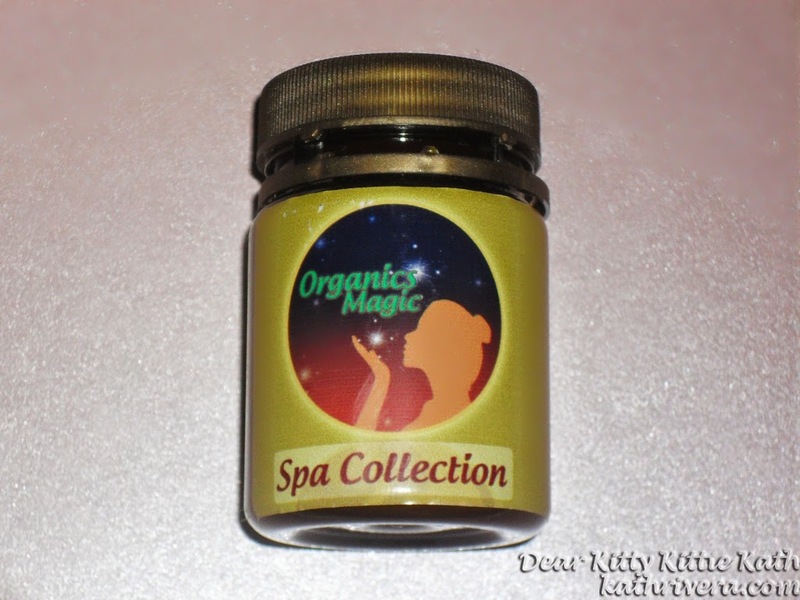 One of the organic brand that sent me samples of their products was Organics Magic. I received this Spa Collection Set for the footsies. Since the weather is getting colder and colder, the skin around my feet like the heels are becoming dry and numb. This spa set is what I needed to combat all the 'cold months' woes. It contains soothing foot lotion, for tired and numb legs and feet, foot scrub to remove dry skin and foot lotion to hydrate drying skin. To know more about the product and their prices, click CONTINUE READING now. Gently exfoliates the upper layers of skin cells to reveal finer, brightened younger looking skin. 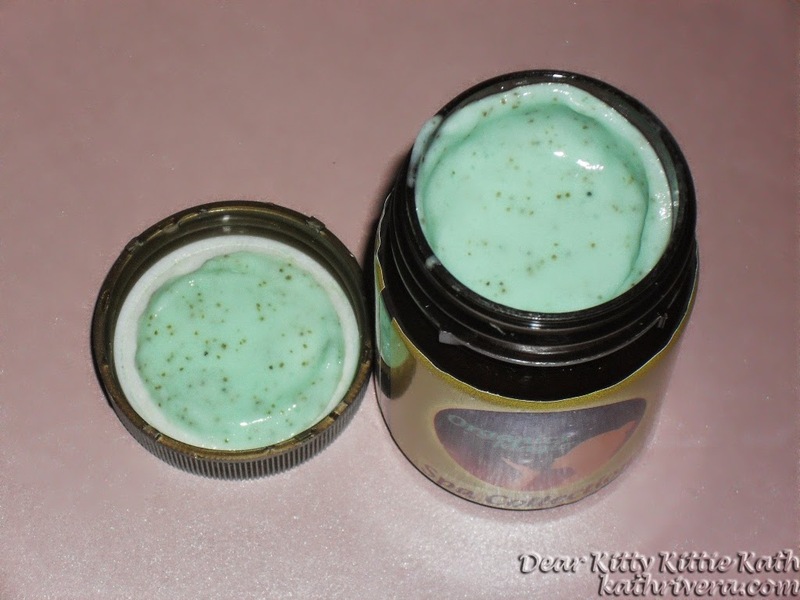 Helps remove rough spots and surface dry skin. Prepares skin to absorb moisturizer, enhancing its effects. Eco-certified Organic, pure and authentic carrier oil with antioxidant, excellent emollient and is known for its ability to soften and re-condition the skin. It is rich in proteins, Olein Glyceride Linoleic Acid and Vitamin D, and is extremely nourishing, also protects collagen and elastin development Vitamin E to moisturize and nourish dry, mature and sensitive skin. Contains almost 20 amino acids, calcium, magnesium, enzymes, vitamins, polysaccharides, nitrogen, and other components that heal and nourish. It helps increase circulation of blood facilitating easier oxygen exchange between the cells thus providing them nourishment. It contains anti-bacterial and anti-fungal properties. Not just nourishes and moisturizes, it also instantly whitens the feet, heals cracked and aging skin. Major Components: shea and cocoa butters, neem oil, witch hazel, plant derived lactic acid, cucumber extract. 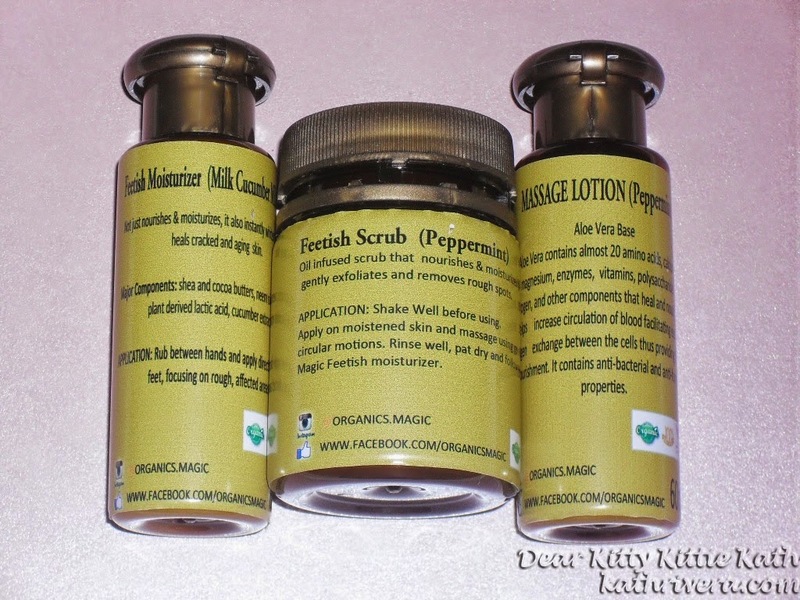 Oil infused scrub that nourishes and moisturizes the feet, gently exfoliates and removes rough spots. I'll be road testing the products and will tell you what's my favorite among the 3. To give you my initial thoughts, the scent of the lotion and the moisturizer is sweet but not overpowering. The foot scrub has a very relaxing scent which I like. As for the price, the entire set is affordable and budget-friendly too. 5 items will cost you less than 500 php.